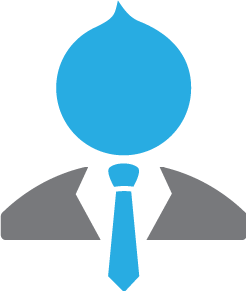 Commerce Guys are the creators of and experts in Drupal Commerce, the eCommerce solution that capitalizes on the virtues and power of Drupal, the premier open-source content management system. We focus our knowledge and expertise on providing online merchants with the powerful, responsive, innovative eCommerce solutions they need to thrive. Currently the fastest growing open source software company in the world, Commerce Guys has been recognized numerous times in the industry for its work. Awards include Gartner’s Cool Vendor in E-Commerce, Microsoft BizSpark Award, E-Commerce Paris 2013 Grand Prize, and American and International Business Awards. 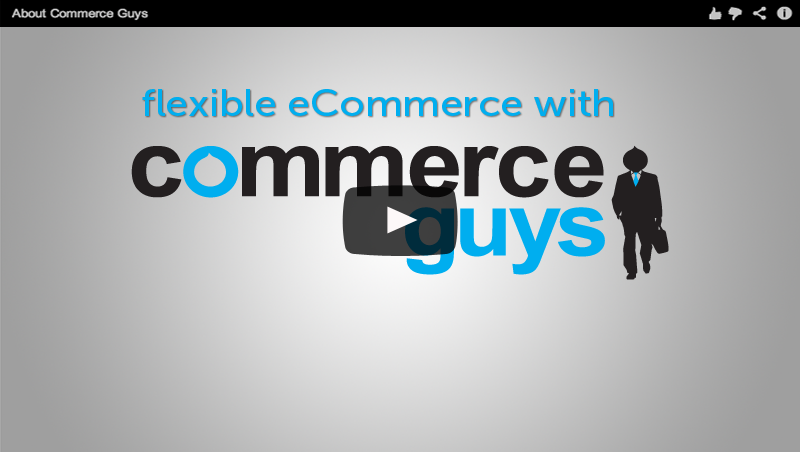 Commerce Guys offers a full suite of products and professional services to support your eCommerce projects. Leaders turn to us for open-source eCommerce solutions. High-profile companies know us as the leaders in Drupal Commerce development and continue to trust us for their eCommerce needs. We have deep knowledge and expertise. Aside from being the creators of Drupal Commerce, our staff actively contributes to open-source projects and stays on top of the products and services that secure and enhance eCommerce. Our solutions know no boundaries. With offices in North America, Europe and the United Kingdom, we're attuned to the specifics of different markets, local ecosystems, regulations, and cultural trends -- as our international clientele demonstrates. eCommerce changes fast, and you can't keep up when you're tied to proprietary software. With Drupal, you're always free to change the code to fit your needs, or to turn to its active developer community for solutions. 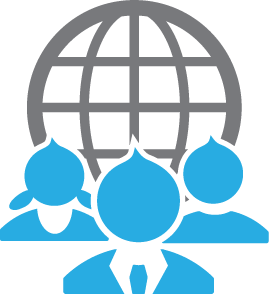 Drupal’s global community of thousands of contributors constantly improves, adapts, and secures the software to your benefit. The result is robust, cutting-edge technology ideally suited to the strict demands of eCommerce. It's better for your bottom line. Why buy an eCommerce package that costs thousands of dollars just for the license? Drupal's code is free, leaving you more money to improve your functionality and grow your business. 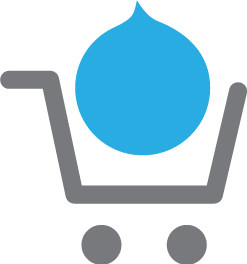 Learn more about Drupal Commerce. Commerce Guys is serious about the success of Drupal and other open-source projects. 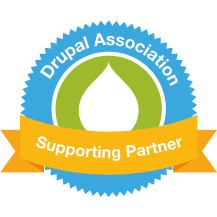 We dedicate resources to growing the Drupal Commerce community, and we actively participate in Drupal events around the world. We expect our developers and project managers to participate in the community's success, encouraging them to speak in sessions and developer meetings, and to share their work with other Drupal members. We contribute code back to the community whenever possible.